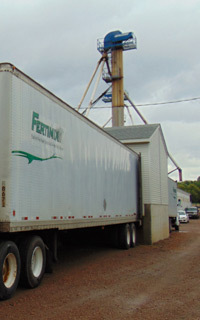 Fertimix is a custom fertilizer manufacturer located in Jordan, MN. 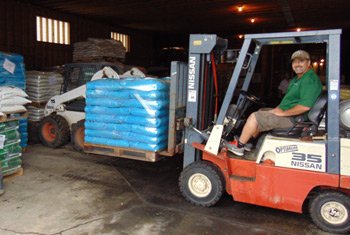 Blending, Packaging and Distribution of general purpose and custom fertilizers is the core of our business. For more information about who we are you can click here. 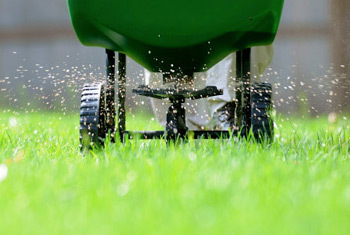 Fertilizers, grass seeds, herbicides and insecticides for Residential, Agricultural, Municipal, Athletic and Commercial purposes. 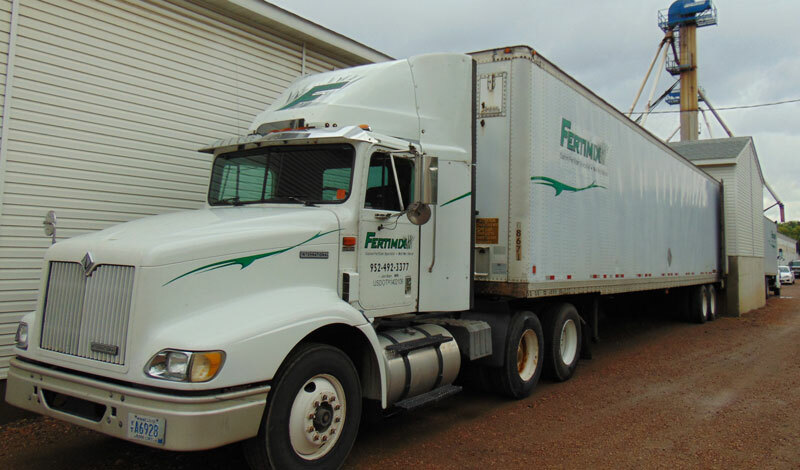 Fertimix is your one-stop resource for all your fertilizer needs. 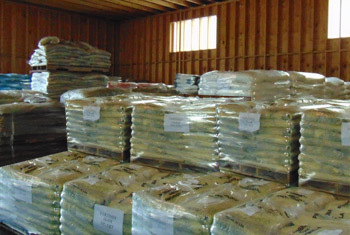 When you choose Fertimix for all of your fertilizer, grass seed, herbicide, insecticide and ice-melt needs you can be sure that you're getting the very best products at direct from the manufacturer savings. We use only the highest quality raw materials to produce a consistantly high quality professional grade product to help you produce the best results possible. As an agile production facility we can fulfill any size order in a timely manner at a fraction of the cost of retail home improvement outlets. 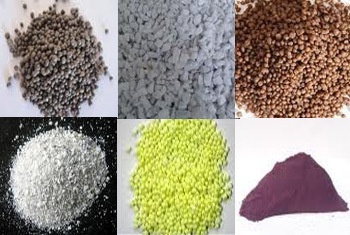 In addition, we can produce custom fertilizers you just can't find anywhere else, for direct application or resale. And, we are open to the public for retail sales at wholesale prices. 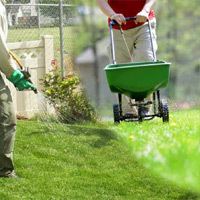 Call our sales team or stop in to see how we can help you get better results while saving you time and money.